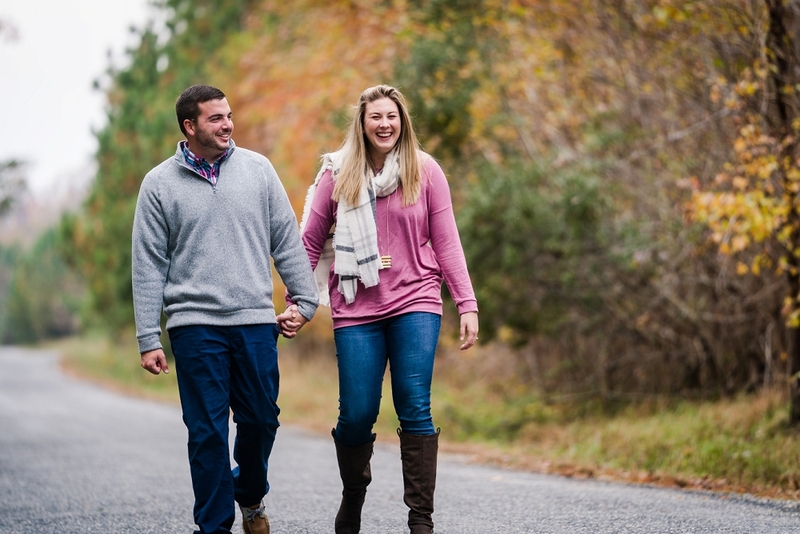 Jeniffer and Matt’s engagement session had been a long time coming! I think we got rained out 4 straight weeks before the weather finally cooperated! It started off a little overcast but finished with one of the best sunsets over the water I’ve seen! 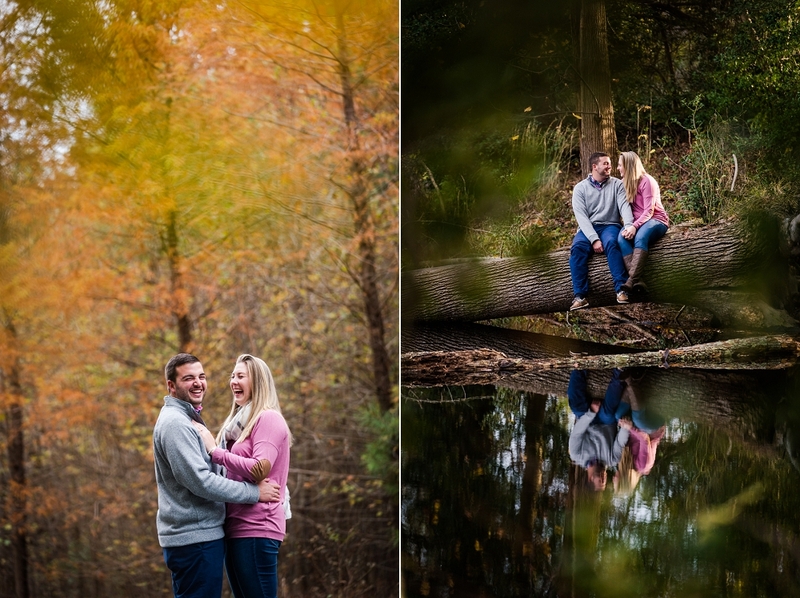 Jeniffer and Matt were so much fun…and while their dogs didn’t really want to cooperate for a picture…they sure loved to play! Here are a few of our favorites!